Ronseal is the UK's leading wood care specialists most famous for producing products that do exactly what they say on the tin. Since 1956 Ronseal have been helping DIY novices and experts alike complete projects as painlessly and quickly as possible. And, the performance of Ronseal's products mean that it’ll be a while before you have to do the job again - so it's perfect for those who like to put off the DIY! With an extensive range of products, from garden wood care to home wood care, Ronseal has everything that you need to complete your next project no matter the size. So, what are you waiting for? Get the job done this National Home Improvement Week with a little help from Ronseal. With spring just around the corner and summer not too far away now's the perfect time to get your garden looking the part. With garden parties, BBQs and (hopefully) sunbathing sessions on the horizon, before you start making plans get ahead by making a few improvements first. Believe it or not, prepping your garden for spring isn't as scary, or expensive, as it sounds. Instead, all it takes is a few simple tips and tricks to transform your outdoor space into one to be proud of. Not green fingered? It's not a problem! Flowers aren't the only way of injecting colour into your garden, make dull spaces a thing of the past with a lick of colourful outdoor paint instead. 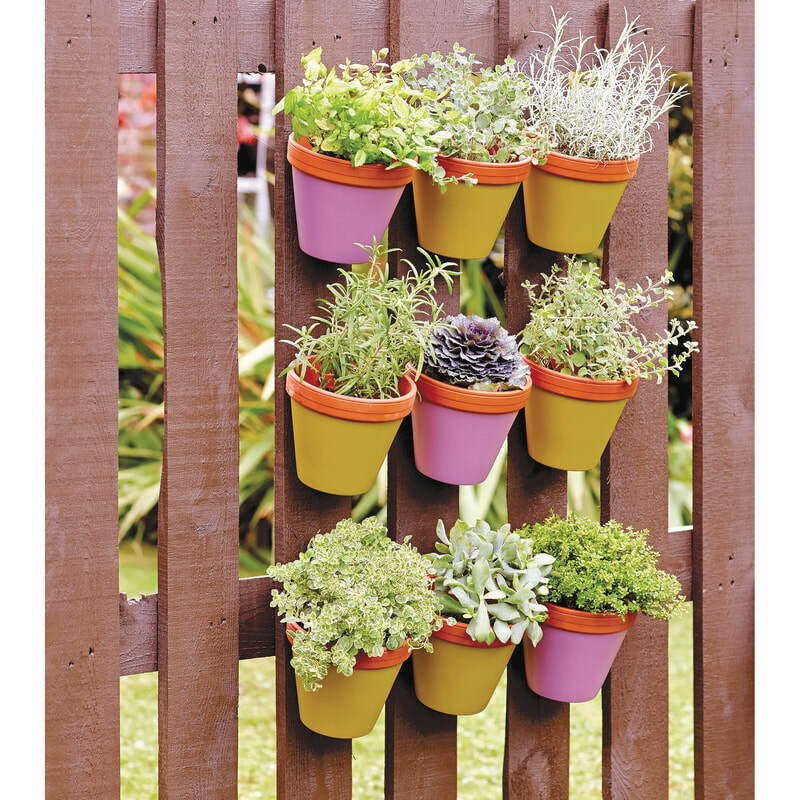 Brighten up everything from flower pots to benches and turn them into seasonal showstoppers that the neighbours will be jealous of. If pastel shades are your thing then Ronseal Garden Paint (RRP: £9.99) is a must- try - available in 24 colours, from Pink Jasmine to Elderflower, this product is perfect for getting your garden spring ready. If your garden furniture is looking worn you don't need to fork out for a new set, simply give it an up-cycle with furniture stripper instead. Great for stripping away unwanted stains, oils or paints, it's also much quicker than sanding leaving you with plenty of time to think about how you want to protect it. The Winter months may have left your decking grey and tired but it's nothing that a touch of decking paint can't rescue. Decking doesn’t have to be dull either so if you fancy a colour change, why not mix things up and opt for a white wash instead. It will give a fresh modern look and make it feel brand new.